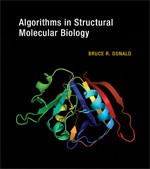 Algorithms in Structural Molecular Biology. 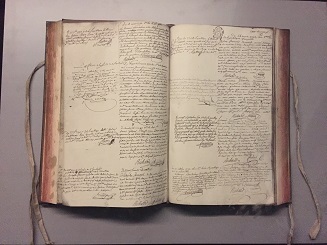 464 pages + 52 color plates. 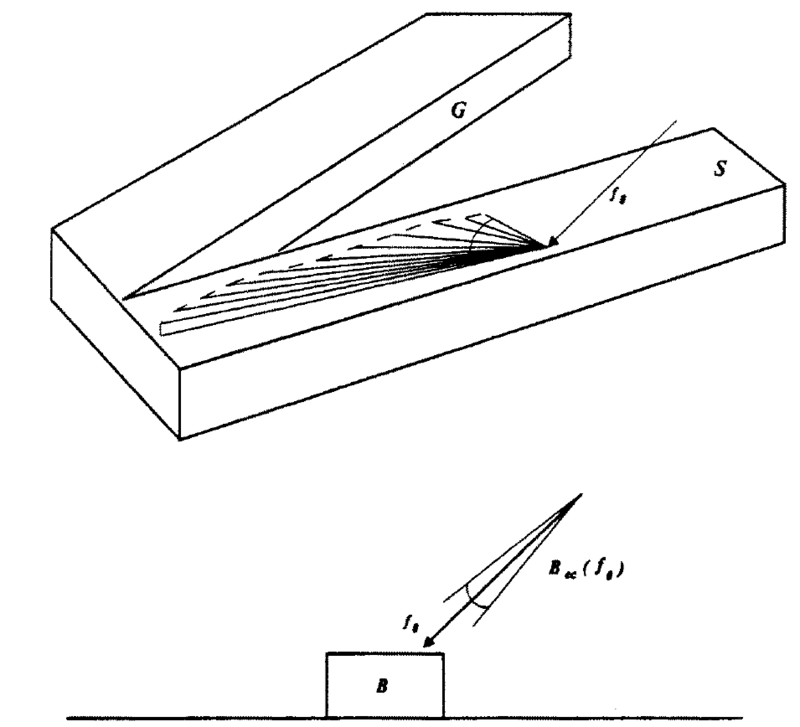 Symbolic and Numerical Computation for Artificial Intelligence, Academic Press, Harcourt Jovanovich, (London: 1992) (with D. Kapur and J. Mundy). 369 pp. This book is available on Amazon.com and other book sellers. PDF versions of the chapters are here. Algorithms that control the computational processes relating sensors and actuators are indispensable for robot navigation and the perception of the world in which they move. Therefore, a deep understanding of how algorithms work to achieve this control is essential for the development of efficient and usable robots in a broad field of applications. An interdisciplinary group of scientists gathers every two years to document the progress in algorithmic foundations of robotics. 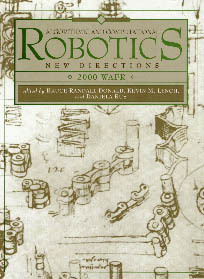 This volume addresses in particular the areas of control theory, computational and differential geometry in robotics, and applications to core problems such as motion planning, navigation, sensor-based planning, and manipulation. Robotics, Symposia in Applied Mathematics, vol 41. American Mathematical Society Press, Providence, RI (1990) (with Baillieul, Brockett, et al.). 196 pp. Error Detection and Recovery in Robotics, Lecture Notes in Computer Science, Vol. 336, Springer-Verlag, New York (1989). 314 pp.